Robillard Hearing Centres is excited to announce that JB and Julia Robillard will be traveling with the Starkey Hearing Foundation to China to deliver the gift of hearing. 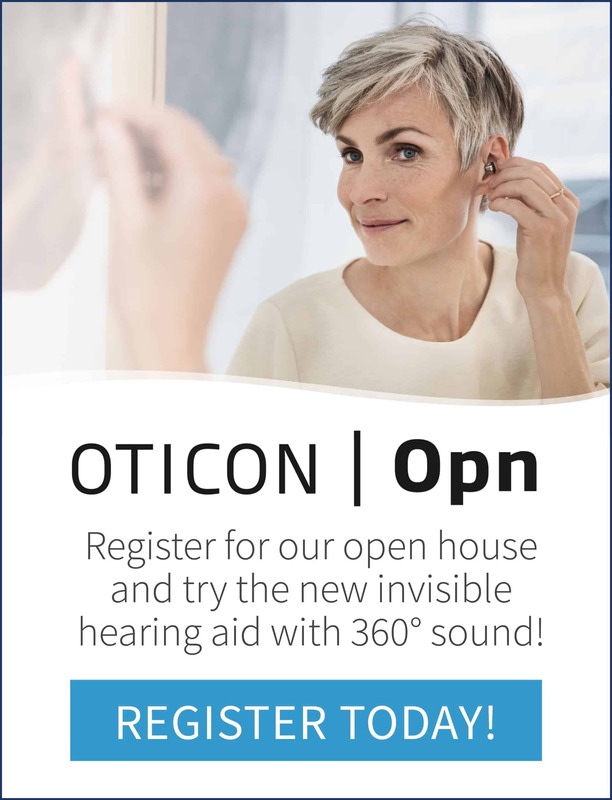 The team will be providing more than 6,000 hearing aids to children and adults in need. 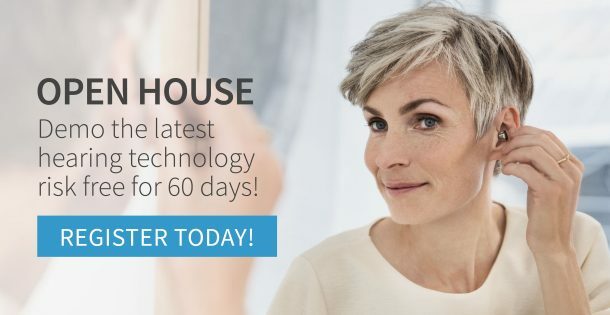 For 10 days, Robillard Hearing Centres will help the Starkey Hearing Foundation team of audiologists and staff, deliver the gift of hearing by fitting each of the recipients with their very own custom-made hearing device. Starkey Hearing Foundation’s China mission is just one of the many missions that are conducted throughout the year to deliver the gift of hearing around the world. 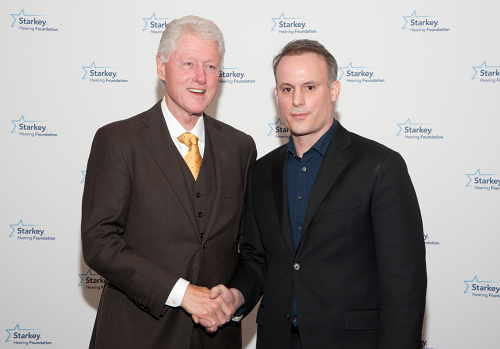 As a member of President Clinton’s Global Initiative, Starkey Hearing Foundation has pledged to fit one million hearing aids by the end of the decade.